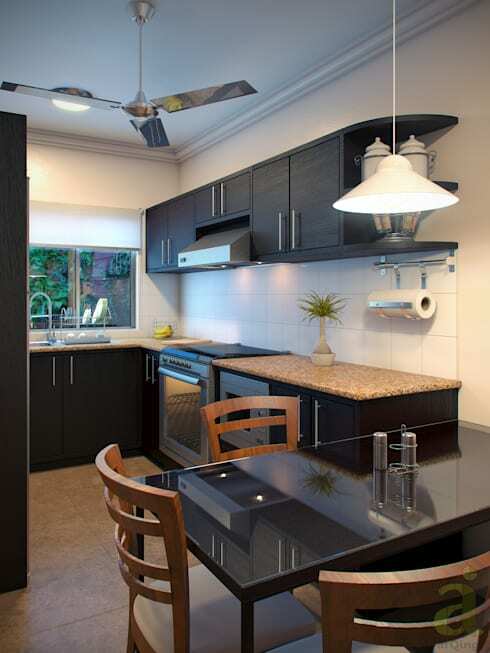 Are you thinking about ways to have a more creative and modern kitchen? 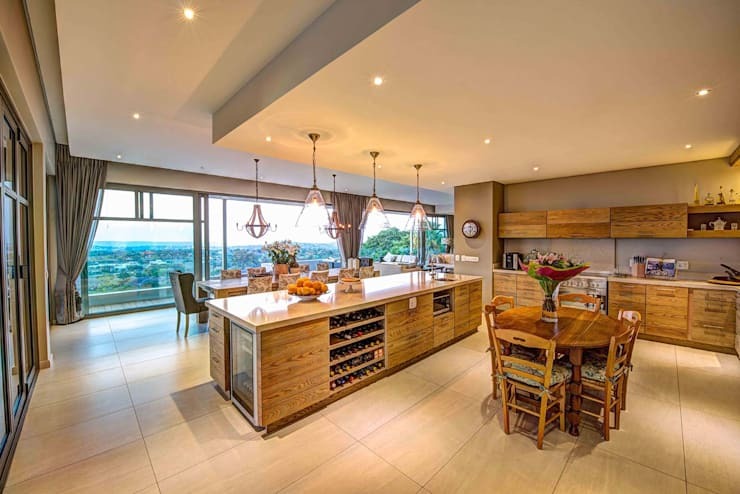 Well, in this homify feature, our team of professionals have included 17 smart, efficient kitchen ideas that will add value to your storage, design and layout. So, whether you're thinking of upgrading your sink or considering tips and tricks for lighting and colour, this feature has everything you need! 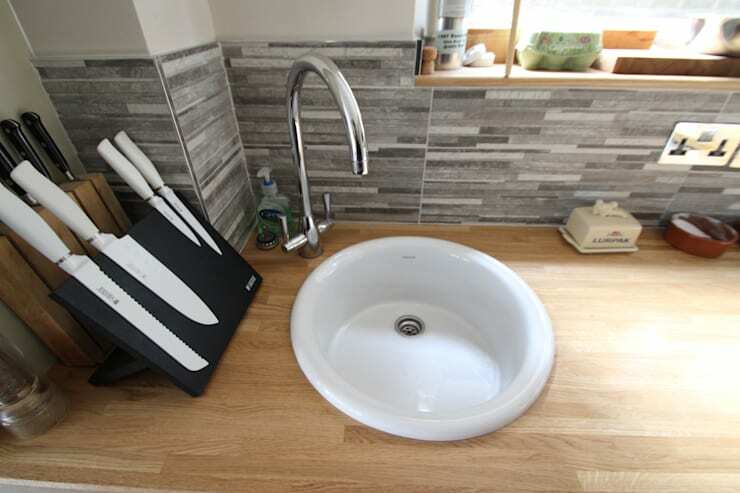 A small sink may not be the option for washing all your dishes, but it's perfect to wash your hands and clean your supplies. 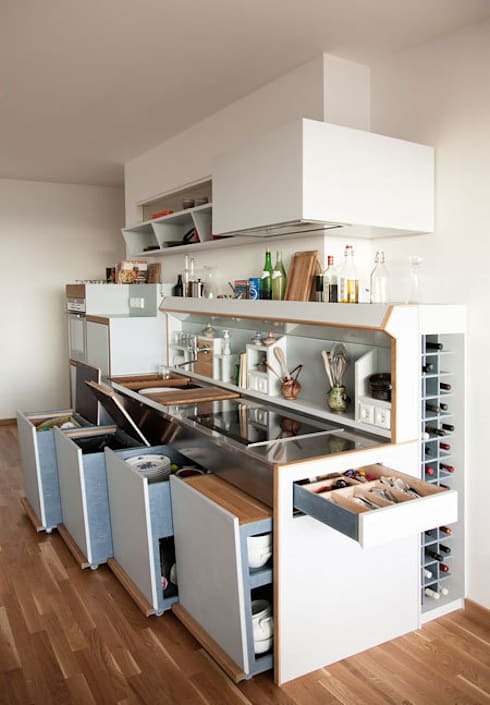 Be creative with your storage and include a kitchen island as a work space. Incorporate a U-shaped layout to maximise corner storage. 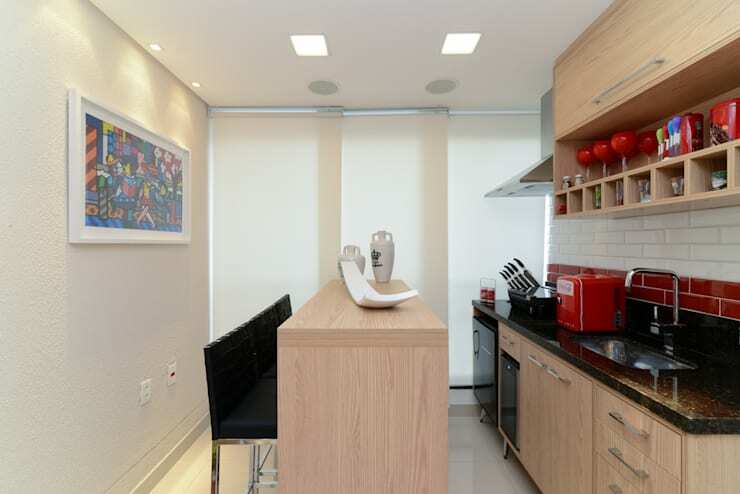 Opt for customised drawers and cabinets to hide everything in a small kitchen. Never forget those school meetings again with blackboard paint. 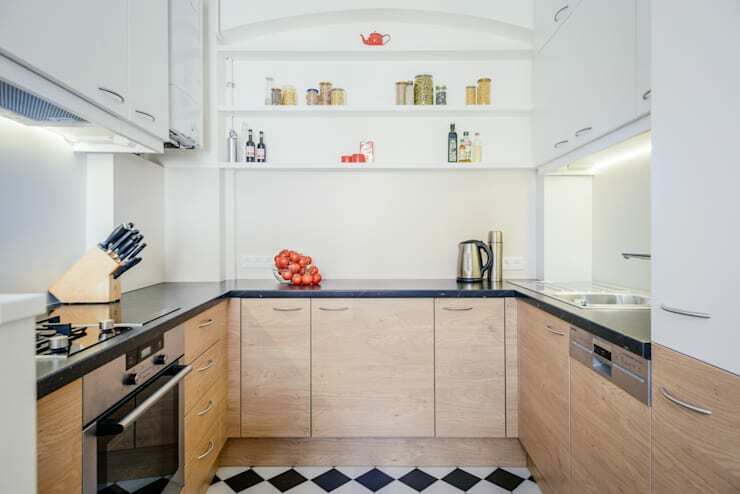 Add lighting beneath the cabinets and light up even the dullest spaces. Store your pots and pans at hand with a simple grid rack. Designate space for your everyday plates. 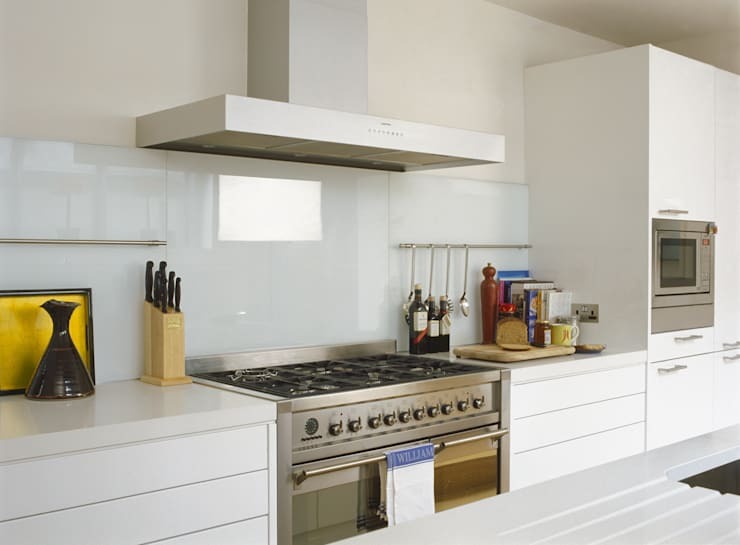 Go for a splashback to keep your walls clean and shiny. Pull-out shelves are perfect for your pantry. 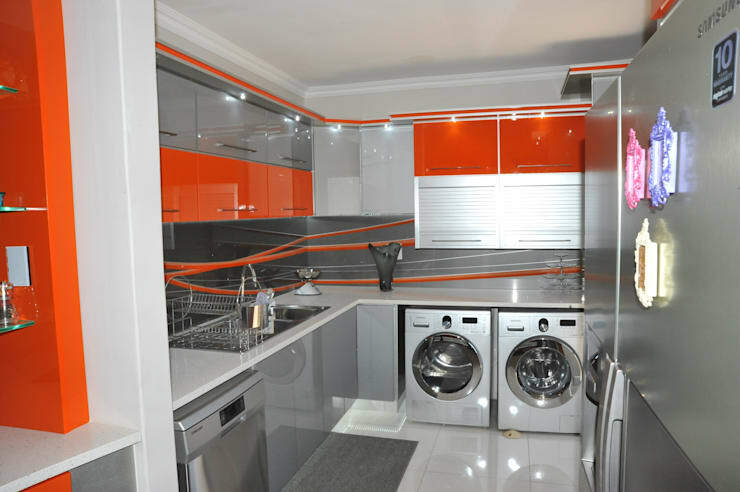 Save time and effort, as well as a costly water bill by installing a dishwasher. 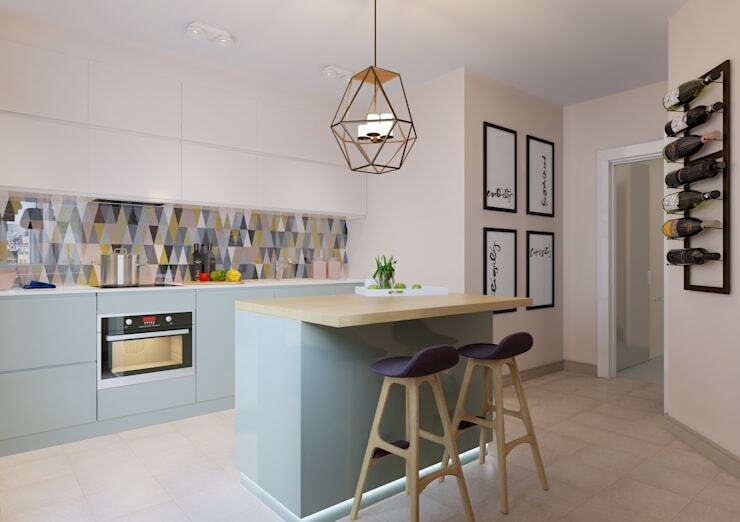 There's nothing like sunshine to make your kitchen feel fresh and spacious. An island can double up as extra seating for those quick meals. 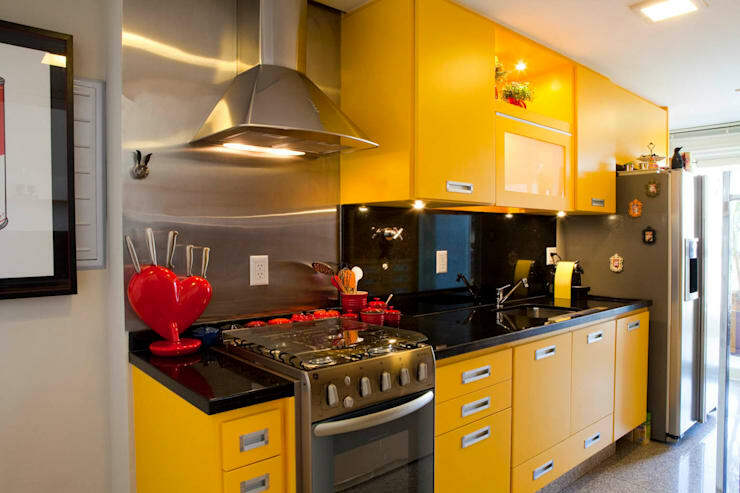 These yellow cabinets will definitely be eye-catching. 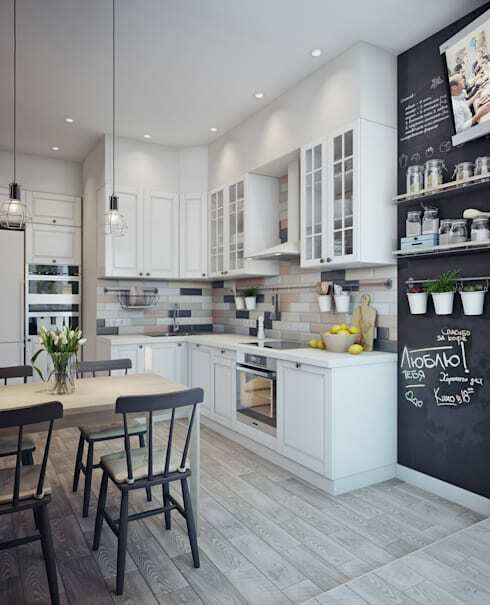 An open plan kitchen is the best choice for a small house or city apartment. 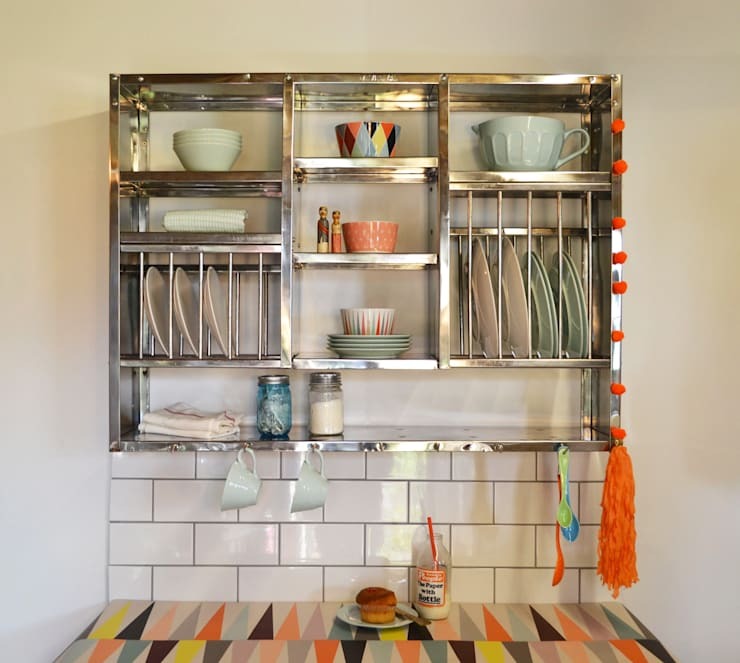 Dry your dishes in style with this chic dish rack. 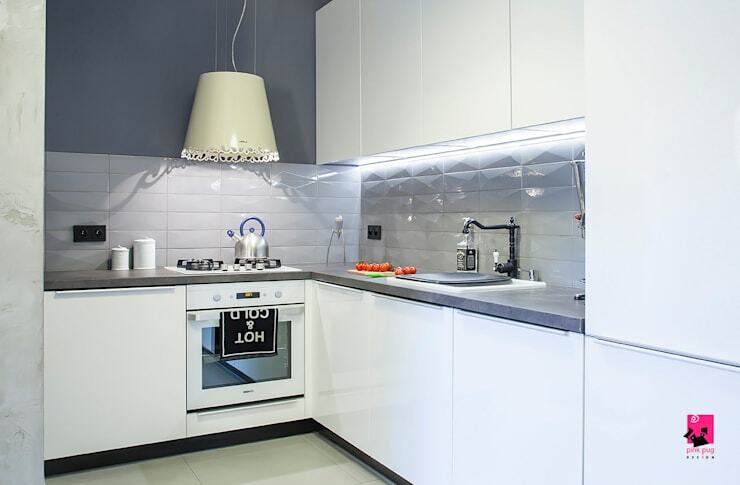 Designate enough space for your essential appliances before you begin with your upgrade. Are you guilty of these 12 common kitchen design mistakes? 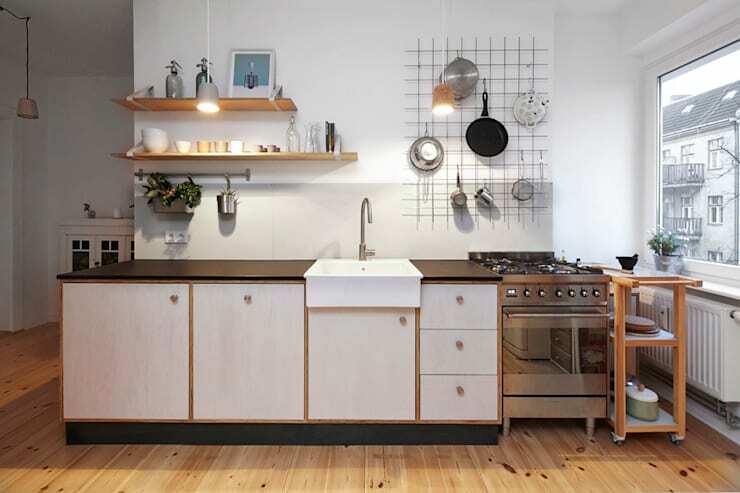 Which of these smart kitchen ideas are you adding in your home?